The qualifying session for the third and final round of the 2019 MRF Challenge was held today, February 8, at the MMRT near Chennai. Patrick Pasma from Finland recovered from two difficult free practice sessions to grab pole positon ahead of the races tomorrow. His fastest lap was 1m 30.56s. This put Pasma well ahead of championship favourites Max Defourny and Jamie Chadwick. Both had an average run and ended up in the middle of the grid. Chadwick put in a time of 1m 31.10s and Defourny finished with 1m 31.11s. 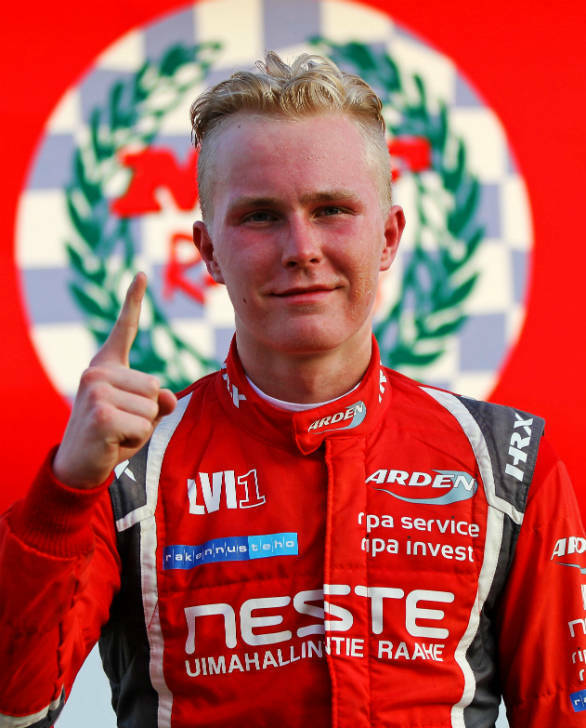 Following Pasma to the podium were Belgian Michaelangelo Amendola with 1m 30.68s in second followed by last year's British Formula 3 champion Linus Lundquist from Sweden (1m 30.81s) at third. Lundquist had topped both practice sessions earlier. 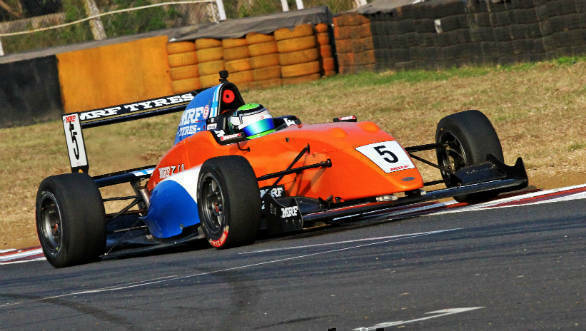 For the MRF MMSC fmsci Indian National Racing Championship for 2019, two free practice runs were held for the top-tier MRF F1600 category. Nayan Chatterjee topped both of these with timings of 1m 40.34s and 1m 39.74s. Qualifying sessions were also held for the Formula LGB 1300 races. Tijil Rao topped this with a 1m 53.71s timing. Following him were Ashwin Datta and K Suriya Varathan at 1m 54.92s and 1:54.99s. Speaking of his session, Pasma said, "It was alright, though it wasn't perfect. In the first free practice, we had a flat tyre, so it was really tricky. In the second free practice, we made a few changes and it was better. So, the pole position is a good base for tomorrow's race. "The track was really technical for us and you really have to be precise. There is no scope for any error."